At Les Schwab, every purchase of car, SUV or light truck tires comes with a tire warranty including free services that give you more for your money. 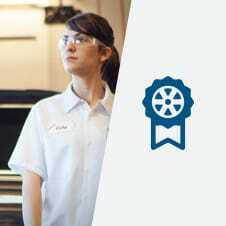 Our warranty, among the industry’s best, is good at any of our 480+ Les Schwab Tire Centers. Employees at your local Les Schwab Tire Center believe in giving back to the community where we live and work. We sponsor activities large and small, supporting youth programs, helping families in need, and raising funds for good causes because these are values we believe in. For over 66 years, Les Schwab has been an active member of every community it serves, earning the trust of people all over the West. Here are some of the causes we proudly support in our neighborhood. 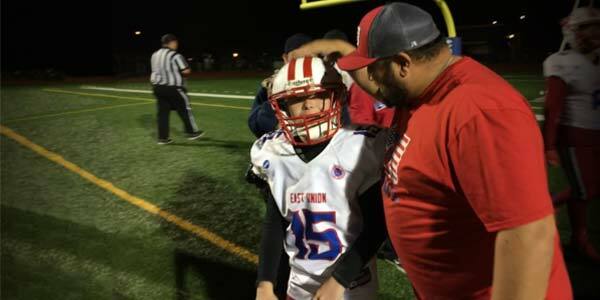 Special needs student, the star of best football moment for East Union High School, wins hearts of the team and the community. 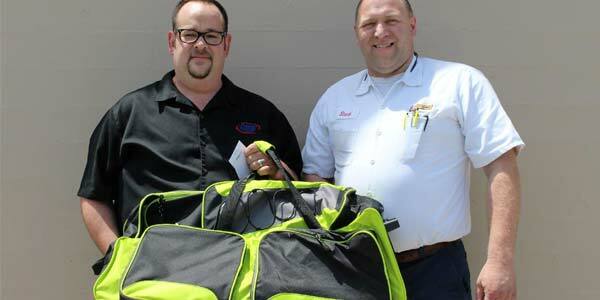 Les Schwab Tire Centers help Mikey’s Luggage give dignity to area foster children. 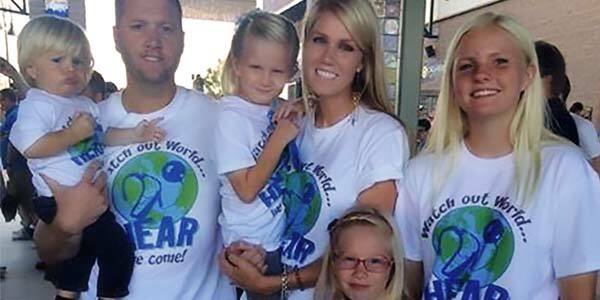 The Children’s Choice for Hearing and Talking Center in Sacramento, Calif., helps hearing-impaired children communicate.